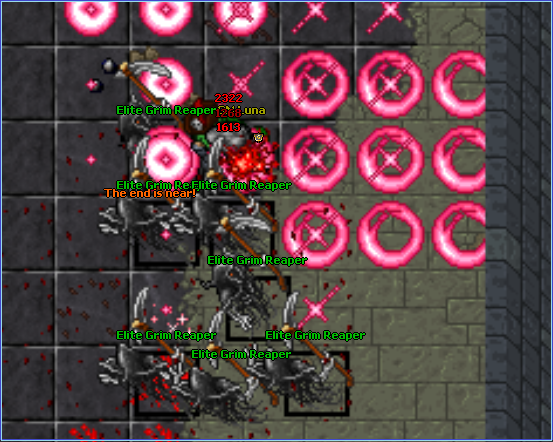 -The level 350 monsters, massive ogres/mr destructoids/elite grim reapers and plague retches has had their damage lowered. Changed at 15.11.2017. -Mages have been buffed quite much. They will now heal more from potions per level, exevo mas flam and exori mas frigo are now for level 80 which should make them a lot more easy to level with in the start. The UE cooldowns are now separate. The damage from custom wands have been almost tripled. Exori pura damage has been increased. -Added a new task npc, his tasks gives a decent amount of exp together with attribute points. He's located in level 200 area. -Added a new quest in the level 300 zone. 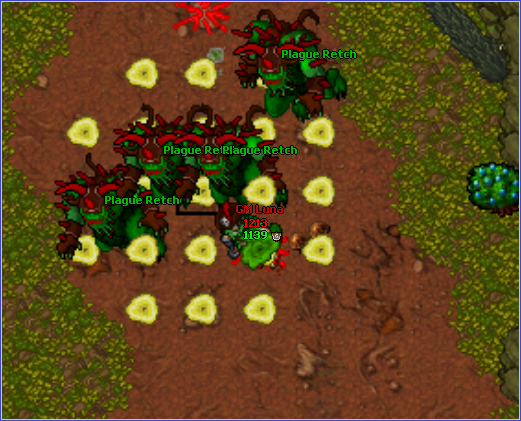 -Added two new spawns in the level 300 zone. -Fixed a bug with experience gain. -Prime members (available from the donation shop) now has double the chance to spawn orbs than a regular player.